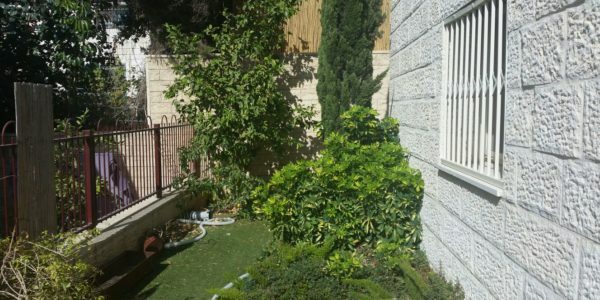 A must-see apartment in the Nofei HaShemesh neighborhood of Beit Shemesh! Modern Updated Kitchen Storage Open Floor Plan Light and ..
Amazing apartment for sale on Rabbi Yannai in Nofei HaShemesh neighborhood of Beit Shemesh. 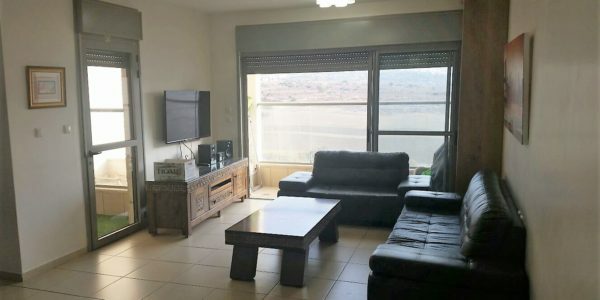 Prefect Move-In Condition Shabbat Elevator Modern ..
Modern, upgraded apartment for sale on Rabbi Yannai Street in Nofei HaShemesh, Beit Shemesh. Master Bedroom w/En-Suite Living and Dining ..